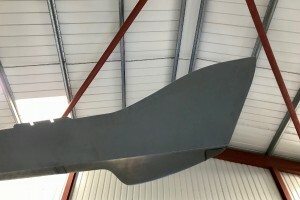 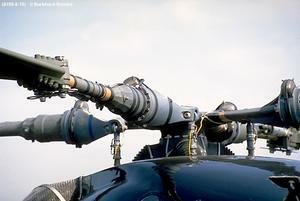 These were the development standard British Experimental Rotor Programme, BERP III blades without anhedral at the tip. 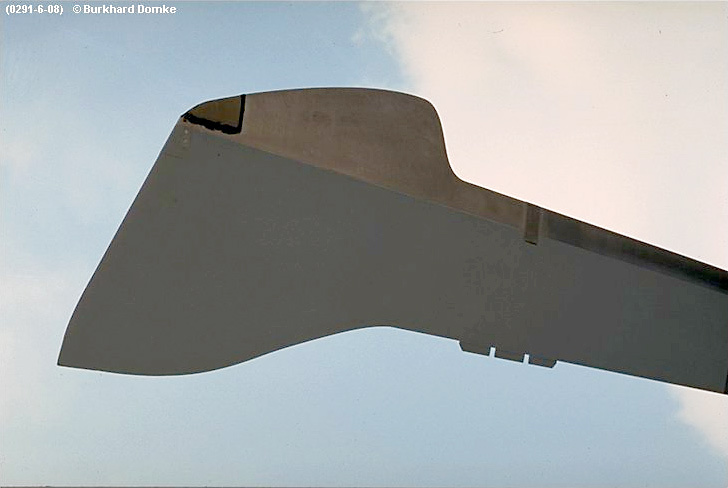 For the speed record attempt drag reduction fairings were added to the blade roots and pitch arms. 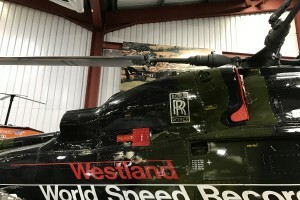 Resources related to the Lynx AH.1 (modified) (G-LYNX), provided by the Vertical Flight Society. 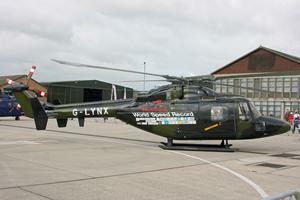 Resources related to the Lynx AH.1 (modified) (G-LYNX), provided by public sources across the internet.